How does Seagull’s “Grow Better” philosophy align with HubSpot's Inbound Marketing? 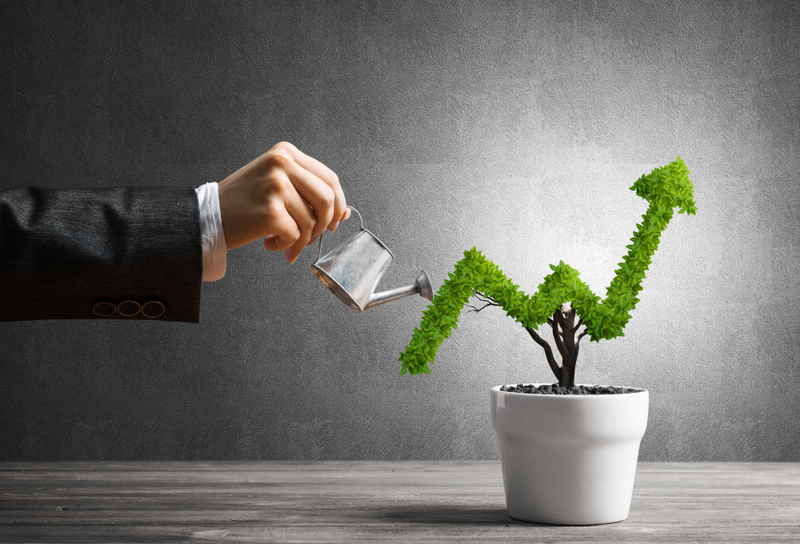 At Seagull we help businesses ‘Grow Better’ by helping them grow their customer base. By creating brands and communication ideas steeped in customer-centricity, we empower businesses to soar to greater heights. We do this with a marketing methodology called Inbound Marketing..
3 ways Seagull’s ‘Grow Better’ philosophy will work wonders for your Brand. ‘Inbound Marketing’ is a new-age global marketing communications concept based on the core principle of ‘helping people’. 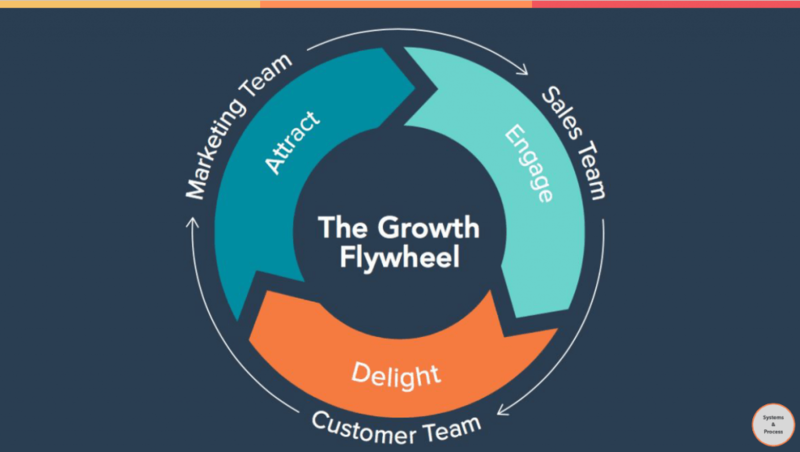 At Seagull we implement the inbound marketing's flywheel concept which is a multi-stage process of Attract-Engage-Delight. This helps businesses provide value to its customers and build trust. And while we at Seagull do drive value in terms of better leads, higher ROI and deeper customer engagements, it's not only about that. Read more to find out. Your brand represents your professionalism, credibility, and reputation. Everything you produce can enhance your brand identity or damage it just as easily. You should be constantly concerned with your image, your presentation, your reputation in the marketplace and how best to improve it in order to win more business. How can Seagull’s ‘Grow Better’ philosophy help? One of the most beneficial and long-lasting outputs of inbound marketing is the effect on your brand identity. Content creation and thought leadership around your product and service positions you as an expert in your field. 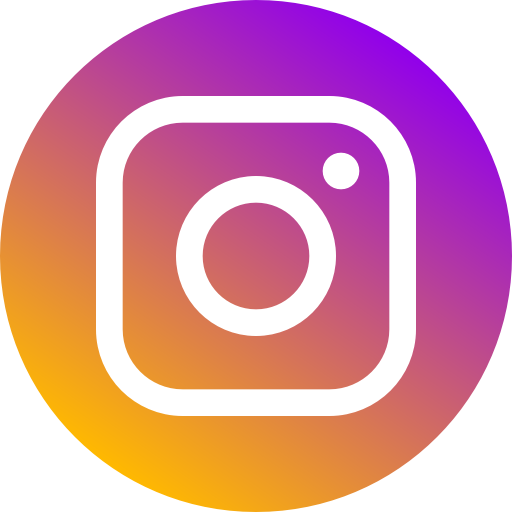 We help you guide your business to share educational information about you products and services in such a way that they resonate with your potential customers. This helps you increase customer touch-point frequency, improve reach, and grow brand recognition. The universal truth is “Business growth depends on more Sales”. You just cannot deny this! You might have generated a lead database organically over the years or purchased one off the market. Either ways, your sales team makes calls, pushes emails, and tries to connect with prospects. If you really analyse every lead source and the time it takes, you can calculate how much each channel is costing you. Keeping in mind the above acquisition channels, we also have to consider that there are significant costs to building a consistent sales engine to drive new clients. Cold calls may generate a new set of leads but the cost to acquire a single customer is pretty steep. So, how does one generate better quality leads? Let us answer that for you! Fact - Did you know that it costs five times as much to attract a new customer, than to keep an existing one? Executing a well-strategised inbound marketing methodology to your digital marketing efforts will breathe life into your sales efforts. A salesperson’s best friend is a lead acquired through the inbound marketing funnel. The lead that has already been qualified by the marketing team and passed down to him for further nurturing and closing. An ideal lead is well-informed, educated through the buyer's journey and nurtured the inbound way. With Seagull’s inbound marketing tactics, your salespeople will likely spend half their time prospecting and hunting. This way you can cut your CPL significantly and increase your lead conversion rate multi-folds. Now that's a BIG WIN! That’s exactly what Seagull’s ‘Grow Better’ philosophy can do for your business. For your business to be truly scalable you have to delegate responsibility, and trust your team. If you devote your time managing daily operations, you’re creating a severe roadblock for the growth of your company. One of the most arduous obstacles in your organisation’s growth index is sales turnover. Quality salespersons build relationships and a robust lead funnel to continuously harvest new revenue from. But when they leave you, the funnel dries up and you are back to square one. Seagull’s inbound marketing tactics ensure less volatility in the sales pipeline. Your inbound marketing efforts will continually produce high quality leads, independent of your sales department’s efforts. 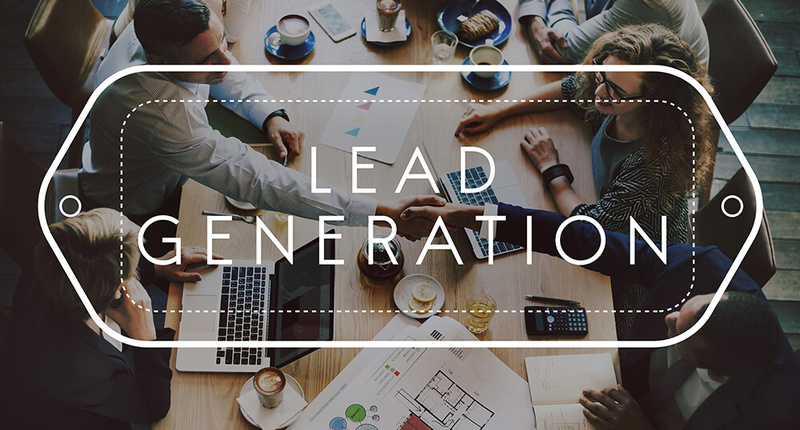 While the departmental head trains a sales team successor to learn your business and bring greater value to your sales efforts, your inbound marketing efforts are consistently creating a steady flow of new, good quality, marketing qualified leads for the sales team to engage with. A salesperson understands the true value of a bank of ready-to-engage leads. Explore the boundless potential of the ‘Grow Better’ philosophy. Seagull’s ‘Grow Better’ philosophy can help your business in a variety of ways. Even if you’re considering to plan and execute your own inbound marketing strategy, these three steps will help you take an informed decision. Once your organisational puzzle is in place and your team aligned through the inbound approach, your marketing plan will build trust with your prospects and deliver results. After all, we know, the end objective of every business is to ‘Grow Better’.